Debut author Ted Galdi’s “Elixir” is the story of a teenage genius who goes on a suspenseful journey to cure his girlfriend of a mysterious illness. According to Galdi, the book has been embraced by the young-adult community as well as the adult-thriller crowd, due to its fast-paced storyline and elements such as the NSA, computer hacking, and big-pharma conspiracy. For this interview, Galdi, who is himself just 29, talked about why he wrote the book and what’s behind the story. It was at this point that Galdi began thinking in terms of a coming-of-age story. And he saw hope for his story. 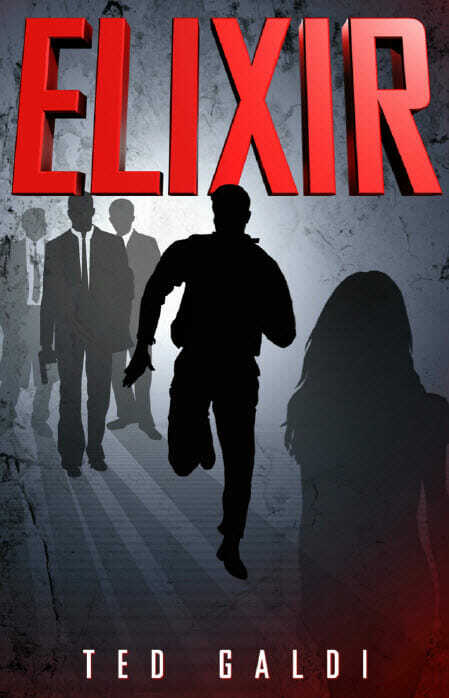 “Elixir would have the fast-paced external action of a thriller, but the main character would be morphing internally along the way, dealing with universal adolescent problems like personal identity, guilt, and uncertainty about the future. Once I was at this point, I knew I had enough underlying substance to start building an actual story with an actual plot. Learn more about Ted Galdi on his website at elixirthebook.com. One the website, you can find a list of advance reviews from bloggers and media outlets. McKenna’s plans for a romantic getaway on Maui are put on hold when one of his girlfriend’s family is accused of murder. As McKenna digs into the case, he quickly learns nothing is as it seems on Maui, and the questions he’s asking might get him killed.